What’s Quilt Time? It’s a whole new way to work on your quilts with fellow quilters. How’s it different? For starters, there’s multiple activities going on, at the same time, under one roof. For 4 glorious hours! 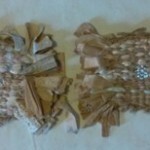 And it’s led by fiber artist, Karoline Wallace. Time and space (4 hours with large tables) devoted to working on your quilts. Help with design, layout, and basting your projects. Classes with take-away projects to learn popular techniques; quilted postcards, free-motion quilting and fusible web applique projects. Don’t want to take a class? That’s ok. You can listen in while you work. You just may want to join the next one. 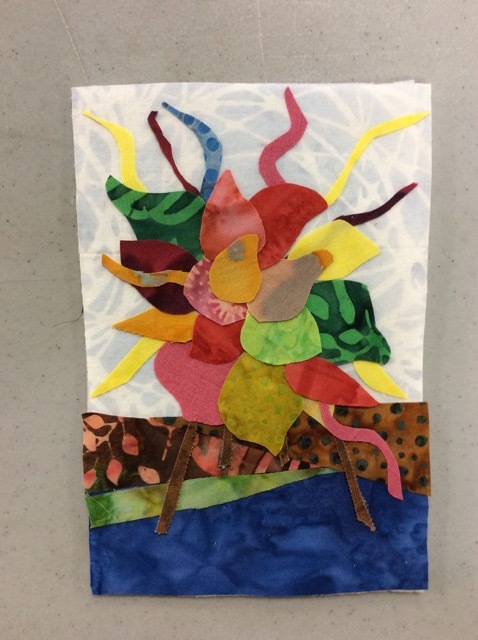 Presentations offering tricks and tips on various aspects of the quilt-making process. Building community, camaraderie, support, friendship, snacking, laughing, talking and enjoying fellow quilters’ company. And, of course, show and tell! So join us. It’s a great way to spend an afternoon in quilty madness. Cost is $10 for members/$15 for nonmembers. If you choose to take the class, your cost includes a day admission to Quilt Time. 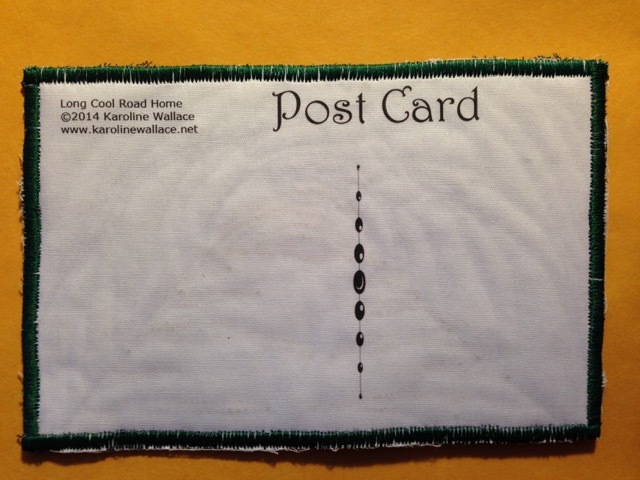 Come join us as we make wonderful (real) fabric-quilted postcards. 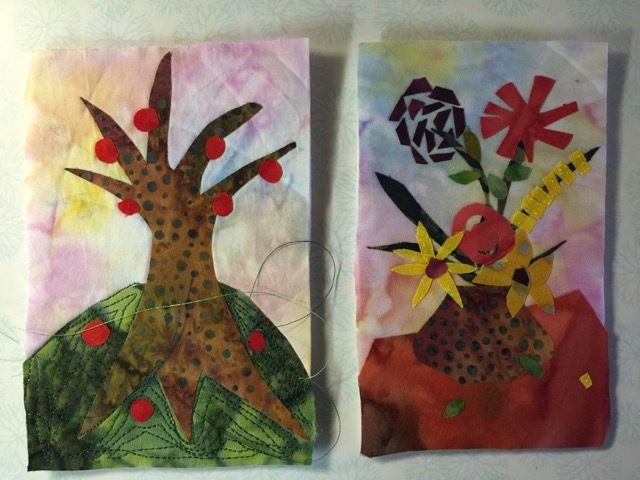 You’ll learn about fusible web appliqué, using Timtex (a millinery product, used as the base of the postcard), and how to finish these masterpieces (which are ready to be sent through the mail). Then we’ll print the reverse side of the postcard onto fabric—ready for use. We’ll start with the flower vase. 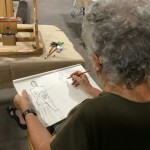 MAAG members get 10% off classes. Not a member? It’s a good reason to join. Sign me up now for this class!